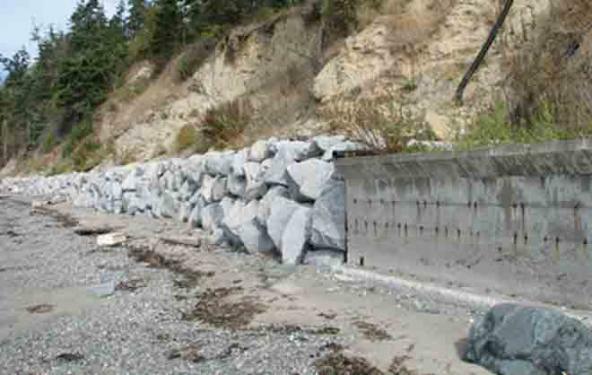 The Shoreline and Coastal Planners Group spring meeting will focus on shoreline armoring in Puget Sound and will feature a presentation by Puget Sound Institute research scientist Aimee Kinney. The meeting will be held on on April 23rd at the South Seattle College Georgetown campus and will include assessments of updates to the EPA-funded Puget Sound Shoreline Armoring Implementation Strategy. UPDATE: The meeting is now sold out. To be placed on the wait list, contact Nicole Faghin faghin@uw.edu.